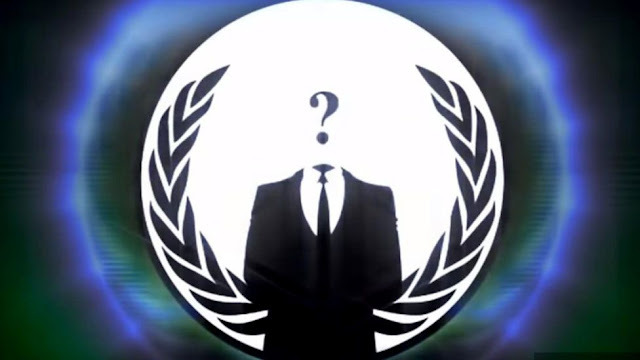 Anonymous "declared war" on so-called Islamic State (IS) after the jihadist group claimed responsibility for the Paris attacks on Friday 13 November. Hackers said they would take down "IS-linked" social media accounts. A list, shared online by Anonymous, claimed it detailed more than 20,000 accounts which had already been disabled. But among the thousands of Twitter names the list features Barack Obama's official account and even BBC News.